After 6 years, my debut solo album is extremely close to being released and I couldn’t be more grateful. Now this is it, the crucial moment. 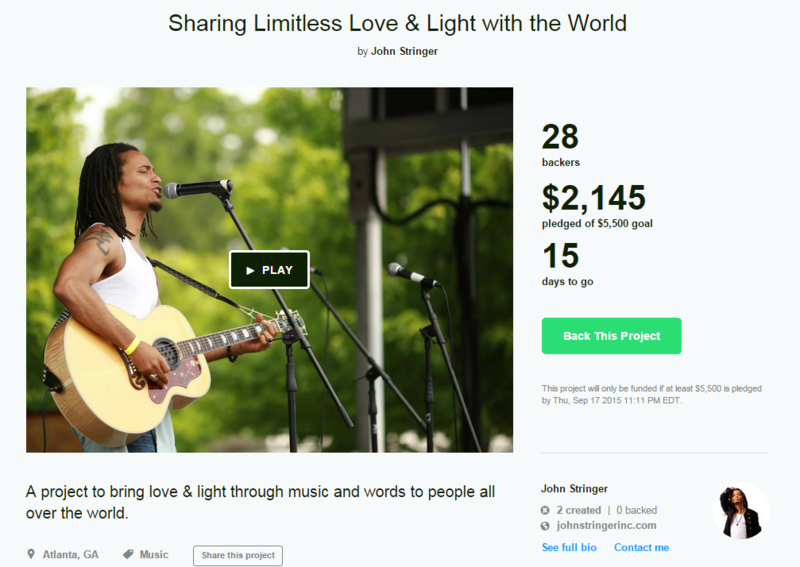 I’ve just launched a Kickstarter project that is all about spreading limitless love & light through the release of this album around the world (the video will give you the full story). If we get enough momentum today, there’s a good chance we can get on the front page of Kickstarter which will give it a big boost! But I need your help TODAY so we can keep this momentum going and hopefully get us featured by Kickstarter (which would be amazing). I’m really proud of them, please check it out. I am truly grateful for all of your love and support. Let’s do this together! So, last I posted I mentioned the new direction I was heading thanks to Life Visioning. That is going well and much more has come about since. My company IndieHitMaker.com recently helped our client, One Less Reason, chart #1 in the country on the Billboard Heetseekers Album chart. They even charged on the Billboard 200, Independent Artist and Hard Rock charts! That is truly incredible and we’re grateful to provide the service we do for all of our artists. 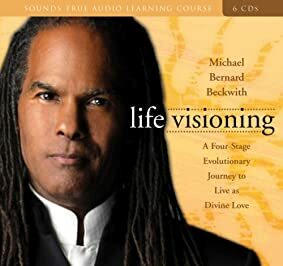 I’ve been enjoying Life Visioning: A Four-Stage Evolutionary Journey to Live as Divine Love from Michael Bernard Beckwith over the last few weeks (thanks in part to my good friend Ade), and as a result (CORRECTION: I realized later that this idea came up in a separate meditation session a day or so after a Life Visioning session), one of the steps I’ve taken is to launch a new spiritual website, book and musical CD. More on this as it unfolds. Another big step, and probably the most surprising for me of all, is that I’m pursuing a new career in addition to some of my other entrepreneurial ventures. Its exciting and I’m grateful to have the clarity to pursue it. Again, I’ll keep you abreast once more details have unfolded! 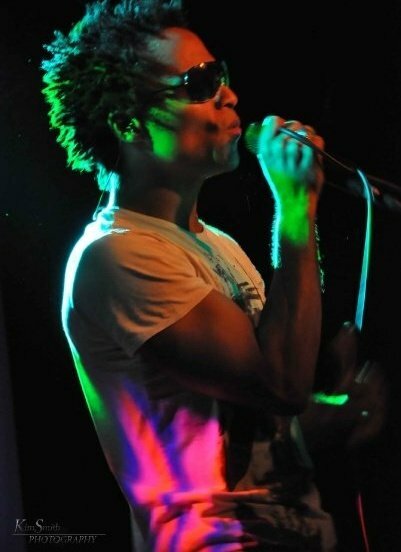 They key to becoming a better singer/songwriter, performing artist is GROWTH. Grow for the better in every area you can. Simply put, one of the best writing resources I’ve found that goes beyond simple song structure and a lot of the basic tips you find in other songwriting courses. This is about little-known techniques that help you tap into true Genius and the science behind it. You also get a great discount from the author of this remarkable resource by clicking here. Vocal coach to the stars (Keith Urban, Miley Cyrus, Taylor Swift, Haley Williams & more) and creator of Singing Success, an amazingly effective vocal training program you can download online, Brett Manning will help you improve your voice and gain a full octave – Guaranteed! I’ve written about this resource many times because I use it and it works. Click here to see for yourself. Watch the video below to find out why you should pick up one of my favorite songwriting resources and writer’s block cures here for 25% OFF! I’ve been writing songs for 19 years and thanks to the resource I share in this video, I’ve learned how to tap into my creative genius AT WILL. You can, too! You can also hear my latest collaborative writing at the official State of Man website.